Thank you for viewing our archived seminars. As a critical literacy project, we invite you to take our GCLR survey after you have watched the seminar. Your responses will help us understand the significance of this project, and how we might better serve the global audiences through these web seminars. SEPTEMBER 15, 2013: DR. HILARY JANKS, UNIVERSITY OF WITWATERSRAND, Johannesburg, South Africa: “Doing Critical Literacy;” 1:00 p.m. Eastern time zone/New York/USA. (Sorry, this seminar is not available due to technical difficulties). Dr. Janks is an internationally recognized scholar who has written and presented widely in the area of critical literacy, and travels extensively across the world presenting on critical literacy. Dr. Janks has published widely including her highly influential Literacy and Power that addresses the relationship between language/literacy and power, diversity, access and design and redesign. She argues that without recognizing the interdependence of these four axes, possibilities for transformation are limited. Her most recent publication, and the focus of this web seminar, Doing Critical Literacy: Text and Activities for Students and Teachers (with Kerryn Dixon, Ana Ferreira, Stella Granville, and Denise Newfield) demonstrates how teachers at all levels can support and do critical literacy in the classroom and provides models for practice that can be adapted to any context. To learn more about Dr. Janks’s work, please access her website. Christi Pace, host. OCTOBER 13, 2013: DR. JACK C. RICHARDS, UNIVERSITY OF SYDNEY, AUSTRALIA: “Creativity in Language Teaching”; 7:00 p.m. Eastern Time Zone/USA. (Access the archived seminar here). New Zealand born Professor Jack Richards is an applied linguist, teacher educator, and textbook author, who has had an active career in the Asia Pacific region (Singapore, Hong Kong, Indonesia, Hawaii) for many years. He has written over 100 books and articles on language teaching methodology and teacher training, as well as many widely used classroom texts including the best selling series Interchange and the recent series Four Corners. He has held senior positions in universities in New Zealand, Hawaii, and Hong Kong and is currently an honorary professor at Sydney University, an adjunct professor at the Regional Language Centre, Singapore, and in 2013/2014, visiting distinguished professor at City University, Hong Kong. His most recent books are Practice Teaching, and Cambridge Guide to Pedagogy and Practice, both published by Cambridge University Press. Professor Richards has published widely, and among his many successful publications are Approaches and Methods in Language Teaching and Curriculum Development in Language Teaching. He is also an active art collector and a sponsor of numerous activities in music and the arts. Dr. Richards’ seminar will address the ability to bring a creative disposition to teaching as one quality among the many that characterize effective teachers. In second language teaching creativity has also been linked to levels of attainment in language learning. He argues that any of the language tasks favoured by contemporary language teaching methods are believed to release creativity in learners – particularly those involving student-centred, interaction-based, and open-ended elements, and are therefore ideally suited to fostering creative thinking and behaviour on the part of learners. To learn more about Dr. Richards’ work, access his website and his Amazon page. David W. Brown, Jr., host. NOVEMBER 3, 2013: DR. JOYCE E. KING, GEORGIA STATE UNIVERSITY, Atlanta, GA, USA: “Staying Human: Critical Literacy Interventions for the New Millennium”; 7:00 p.m. Eastern Time Zone/USA. (Access the archived seminar here). Dr. Joyce King is the Benjamin E. Mays Endowed Chair in Social Foundations, and is the President-Elect of the American Educational Research Association (AERA). Dr. King has published widely including three books: Preparing Teachers for Cultural Diversity; Teaching Diverse Populations; and Black Mothers to Sons: Juxtaposing African-American Literature with Social Practice. 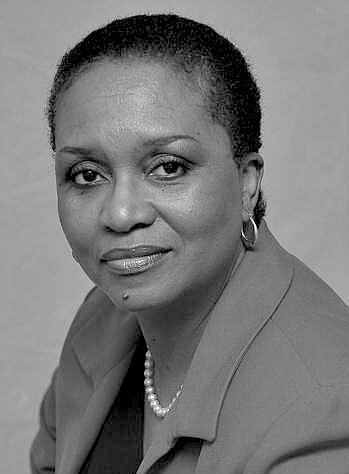 Her research areas include the role of cultural knowledge, Diaspora literacy and heritage knowledge in global teaching and teacher preparation, Black teachers’ emancipatory pedagogy, and Black studies theorizing in education/Black education. Dr. King’s web seminar will address her contributions to transformative research in education through personal vignettes. Dr. King will explore the power of language to interrupt practices of subjugation and alienating curriculum. This talk will illustrate critical literacy interventions using constructs she has introduced into the scholarship on teacher learning, parent engagement and liberating education: “dysconscious racism,” “critical studyin’””Diaspora literacy,” and “culturally authentic assessment.” To learn more about Dr. King’s work, please access her website. Ryan Boylan, host. 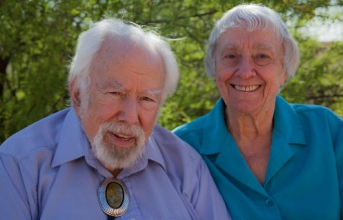 JANUARY 12, 2014: DR. KENNETH GOODMAN AND DR. YETTA GOODMAN, UNIVERSITY OF ARIZONA, USA. “Making Sense of Making Sense;” 7:00 p.m. Eastern time zone/New York/USA (Access the archived seminar here). Dr. Ken Goodman holds the title of Professor Emeritus and Dr. Yetta Goodman holds the title of Regents Professor Emerita at the University of Arizona, USA, and was recently named the 2014 Oscar Causey recipient for her contributions to literacy research. They are international scholars in the field of literacy theory, education, and policy. Grounded in psycho- and sociolinguistic models of reading, the Goodmans’ work has been instrumental in the design and development of reading curricula, and especially in the area of assessment with miscue analysis. They have published widely in the areas of whole language, miscue analysis, and the politics of literacy authoring over 25 books and 300 articles. Their newest publications are Making Sense of Learners Making Sense of Written Language (in press, Routledge), and Whose Knowledge Counts in Government Literacy Policies? : Why Expertise Matters (2013, Routledge). Making Sense is one in a series of books in which international scholars themselves compile career-long collections of what they judge to be their finest pieces – extracts from books, key articles, salient research findings, major theoretical and/practical contributions–and which present themes and strands of their work, their contribution to the development of a field, as well as the development of the field itself. Whose Knowledge Counts addresses accountability, in the form of standardized test scores, and how it is built into many government literacy policies, with severe consequences for schools and districts that fail to meet ever-increasing performance levels. The key question this book addresses is whose knowledge is considered in framing government literacy policies? The intent is to raise awareness of the degree to which expertise is being ignored on a worldwide level and pseudo-science is becoming the basis for literacy policies and laws. Together, they are the authors of over 25 books and 300 articles. The Goodmans’ web seminar will address three questions: How do people make sense of text? How do people learn to read? and What do teachers need to know about how reading works and how it is learned to be successful? Their web seminar will present research informed by their collaborative research across the decades. 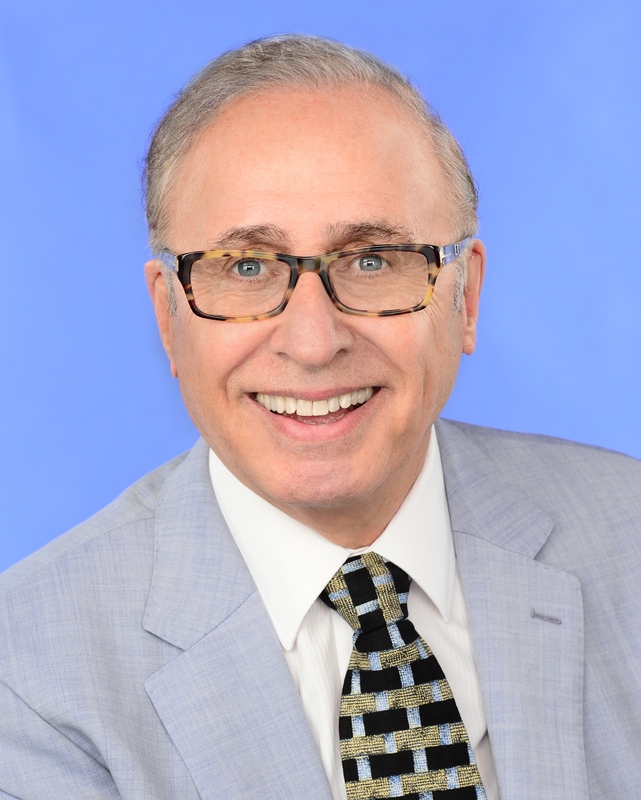 To learn more about Dr. Ken and Yetta Goodman’s work, please access their website and Ken Goodman’s blog at Ken Goodman’s Morning Post. 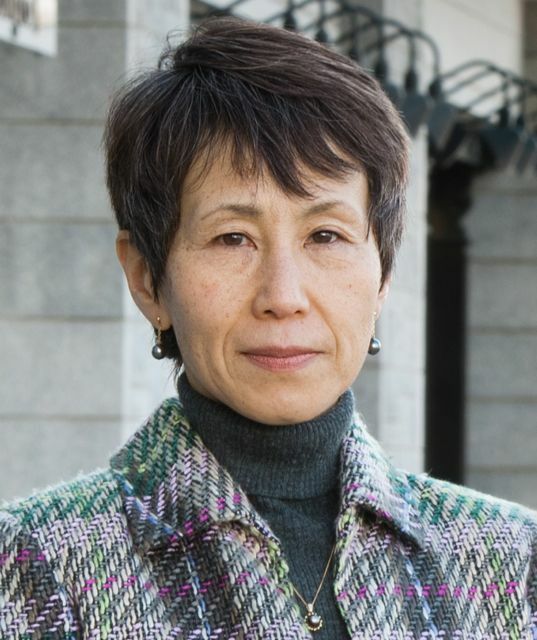 FEBRUARY 23, 2014: DR. RYUKO KUBOTA, UNIVERSITY OF BRITISH COLUMBIA, CANADA; “The Multi/Plural Turn in Research and Practice in Language Studies: Postcolonial Theory, Neoliberalism, and Complicities;” 7:00 p.m. Eastern time zone/USA. (Access the archived web seminar here). Dr. Ryuko Kubota is a Professor in the Department of Language and Literacy Education in the Faculty of Education. Her primary research area is critical applied linguistics with a focus on culture, multiculturalism, written discourse, race, and critical pedagogy. She has two books including Demystifying Career Paths after Graduate School: A Guide for Second Language Professionals in Higher Education (2012; Information Age Publishing; with Yilin Sun) and Race, culture, and identities in second language: Exploring critically engaged practice (2009, Routledge; with Angel M.Y. Lin). Her articles have appeared in such journals as Canadian Modern Language Review, Critical Inquiry in Language Studies, Foreign Language Annals, Journal of Second Language Writing, Modern Language Journal, TESOL Quarterly, Written Communication, andWorld Englishes. Dr. Kubota’s web seminar will examine the multi/plural trend drawing on some critiques of postcolonial theory and neoliberal ideologies and propose an increased attention to issues of power and inequalities.To learn more about Dr. Kubota’s work, please access her website. Amy Pelissero, host. MARCH 16, 2014: DR. CATHERINE BEAVIS, GRIFFITH UNIVERSITY, QUEENSLAND, AUSTRALIA, “Living in a digital world: Literacy, learning and videogames;” 7:00 p.m. Eastern time zone/New York/USA (convert to your time zone). (Access the archived web seminar here). Dr. Catherine Beavis is a Professor of Education in the School of Education and Professional Studies. 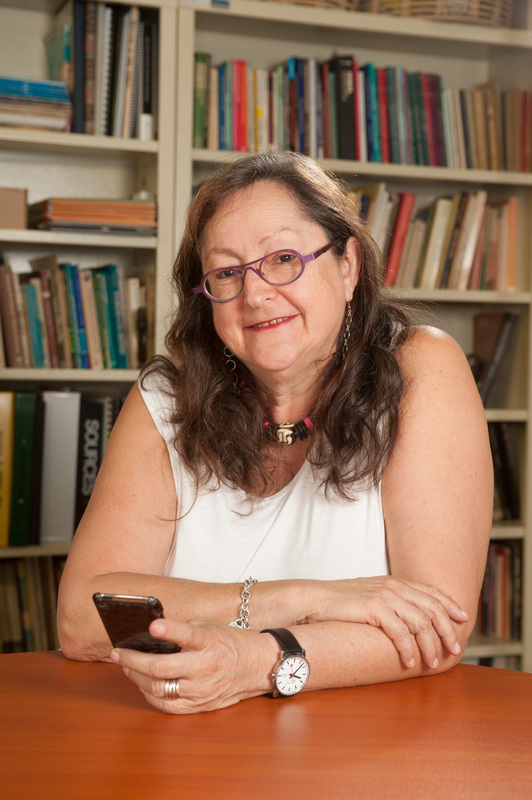 Her research interests focus on the changing nature of text and the implications for literacy, education and schooling of young people’s engagement with digital culture and the online world. Dr. Beavis conducts research in the areas of English curriculum, pedagogy and assessment; digital culture and computer games; digital literacy and new literacies and games-based learning. She has numerous publications including Digital Games: Literacy in Action (2012, Wakefield Press), Literacy in 3D: An integrated perspective in theory and practice (2012, Acer), and Doing Literacy Online: Teaching, Learning, and Playing in an Electronic World (2004, Hampton Press). She has undertaken numerous research projects focused on English education, and on literacy, digital culture, young people and computer games. Her current Australian Research Council Project is entitled, Serious Play: Using digital games in school to promote literacy and learning in the twenty-first century (2011-2014). Dr. Beavis’s web seminar will address how videogames have become a prominent feature of contemporary life, and for many young people are an integral and important part of their everyday lives. Her presentation will outline some of the issues and questions that arise in relation to videogames, learning and literacy, and describes some of the ways in which digital games are being integrated into teaching and learning in Australian schools. To learn more about Dr. Beavis’s work, please access her website. India Fraser, host. APRIL 27, 2014: DR. BRIAN STREET, KING’S COLLEGE, LONDON, UK: “The LETTER Project: Learning for Empowerment Through Training in Ethnographic Research;” 11:00 a.m. Eastern time zone/NYC/USA (convert to your time zone). (Access the archived web seminar here). Dr. Street is Professor Emeritus of language in education at King’s College, and visiting professor of education in the Graduate School of Education, University of Pennsylvania. He undertook anthropological fieldwork on literacy in Iran during the 1970s, and taught social and cultural anthropology for over twenty years at the University of Sussex before taking up the chair of language in education at King’s. He has written and lectured extensively on literacy practices from both a theoretical and an applied perspective. He has published over 20 books and over 100 articles including Everyday Literacies in Africa: Ethnographic Studies of Literacy and Numeracy Practices in Ethiopia (2012, Fountain), Literacy and Numeracy in Latin America: Local Perspectives and Beyond (2013, Routledge); Language, Ethnography, and Education: Bridging New Literacy Studies and Bourdieu (2011, Routledge); Social Literacies: Critical Approaches to Literacy in Development, Ethnography and Education (1995, Routledge). He has a longstanding commitment to linking ethnographic-style research on the cultural dimension of language and literacy, with contemporary practice in education and in development. Dr. Street’s seminar will address The LETTER Project, a training programme that brings together ethnographic approaches to researching local literacies and educational approaches to learning and curriculum development in international spaces. The main focus of The LETTER Project is to explore everyday literacy and numeracy in local communities using ethnographic-style methodologies, to help the literacy facilitators (teachers) learn about the existing community literacy and numeracy activities of each particular learning group, and to help the learners themselves to become more aware of what they do and feel about literacy/numeracy. To learn more about Dr. Street’s work, please access his website. Tuba Angay-Crowder, host. Visit our archives at GCLR YouTube Channel! 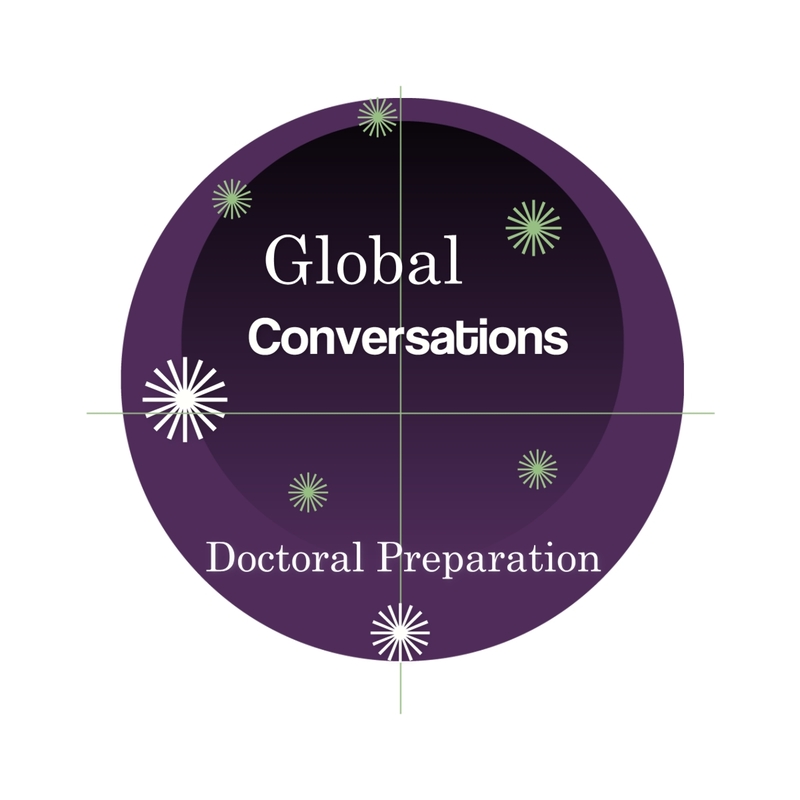 Web seminars on the preparation of doctoral students.